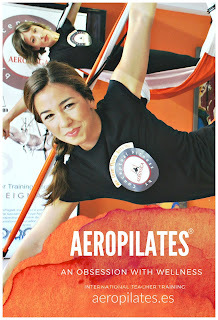 Hi Brazil, Hi World! 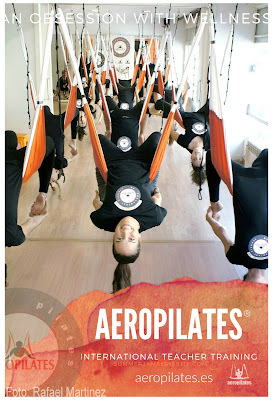 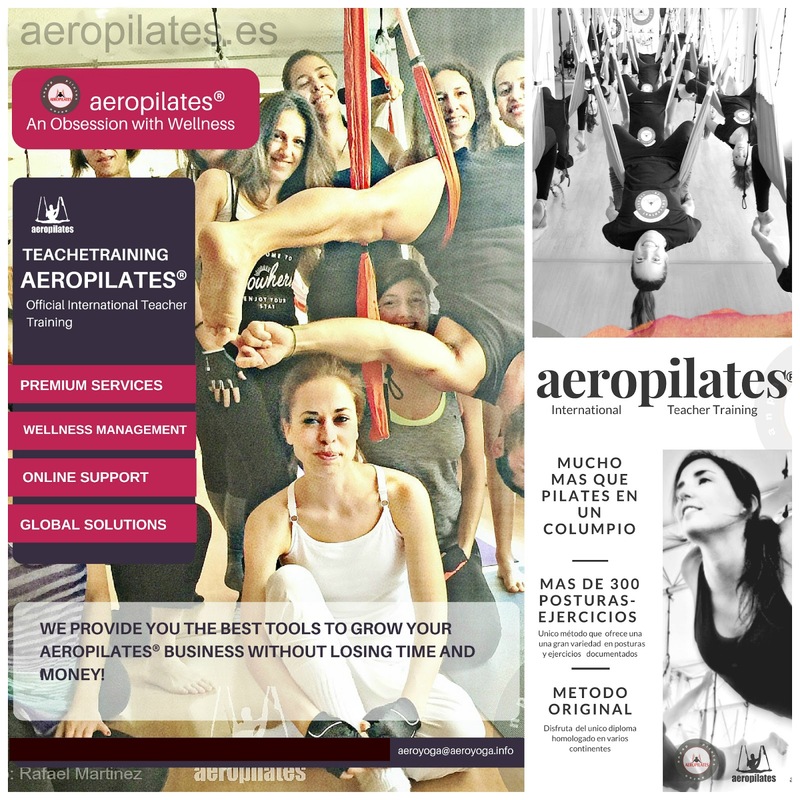 We have the great pleasure of communicating that the AeroYoga ® brand has also been recognized in Brazil! 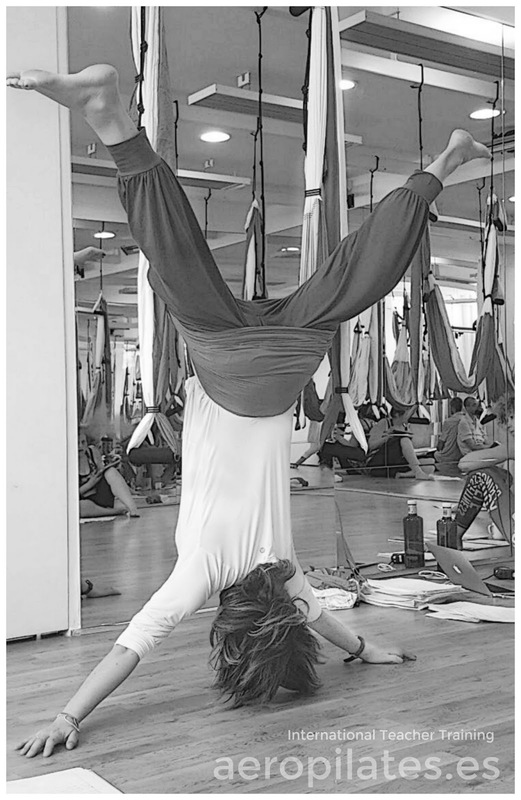 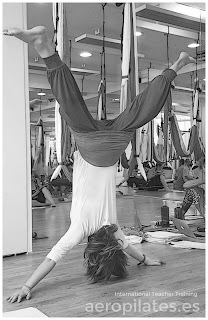 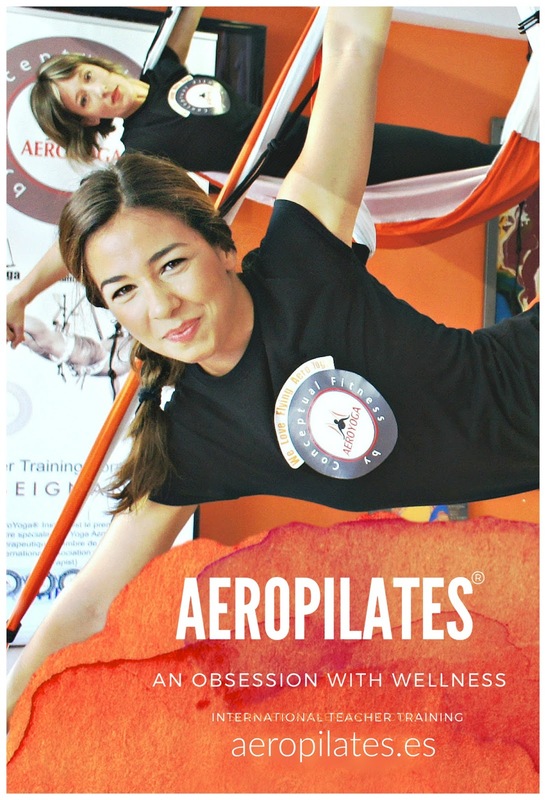 I’m Rafael Martinez, AeroYoga® International executive director and AeroYoga® and AeroPIlates® methods creator. Thanks to this new recognition as an international brand, all our graduate students and with their diploma in progress, can enjoy professionally* the development of the AeroYoga® method in this beautiful and great country of more than 200 million inhabitants who love the work of the body and the Spirit. 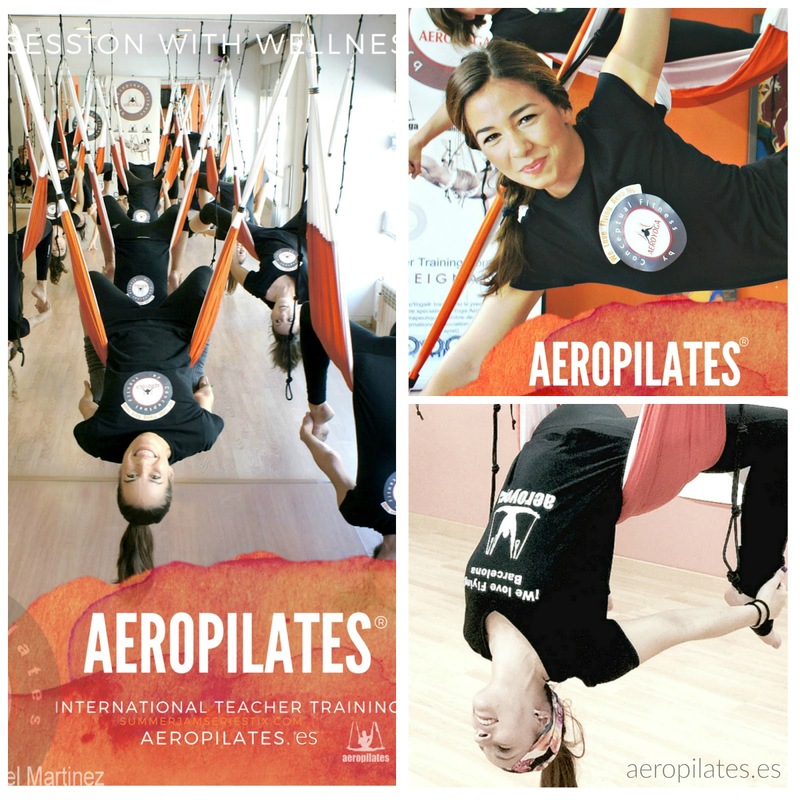 Our brand and method is now global and opens professional horizons for our certified students, in countries such as France, Canada, USA. 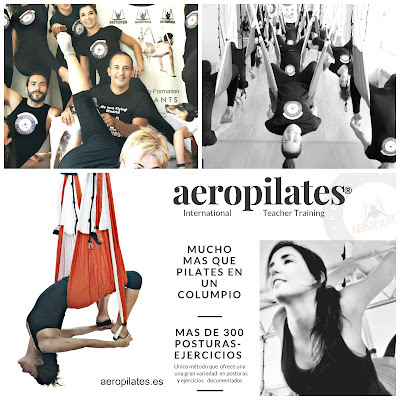 Germany, Brazil, Argentina, Mexico, Spain or the Australian continent (Australia) among many others. 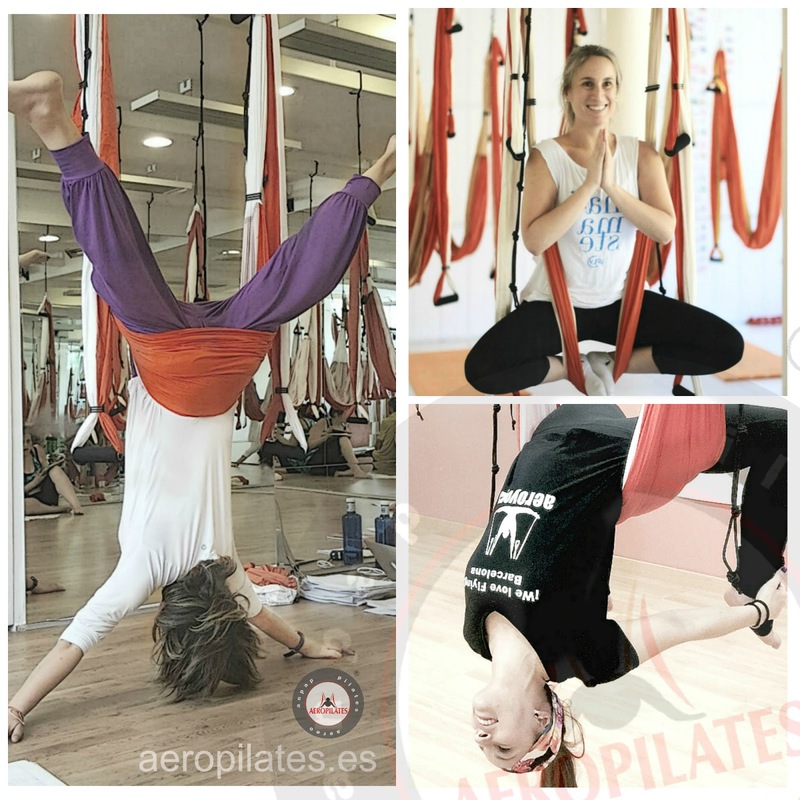 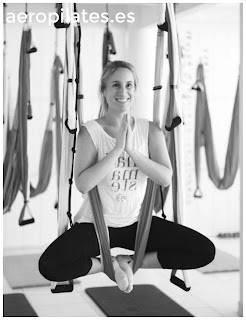 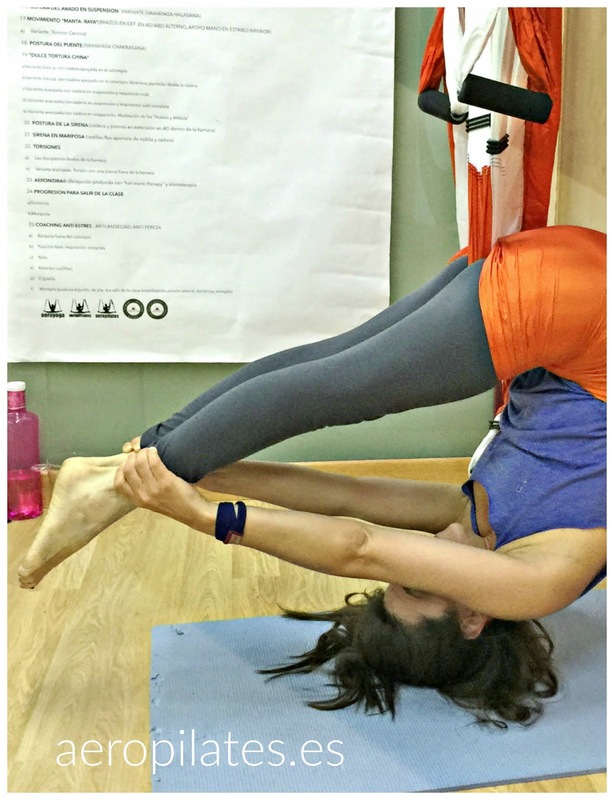 See this post “The AeroYoga® Brand Has Just Been Recognized Also in Brazil!” in other languages clic here!